As you may know, Reap and Sow Marketing has been providing high quality digital marketing services to clients just like you since 2015. 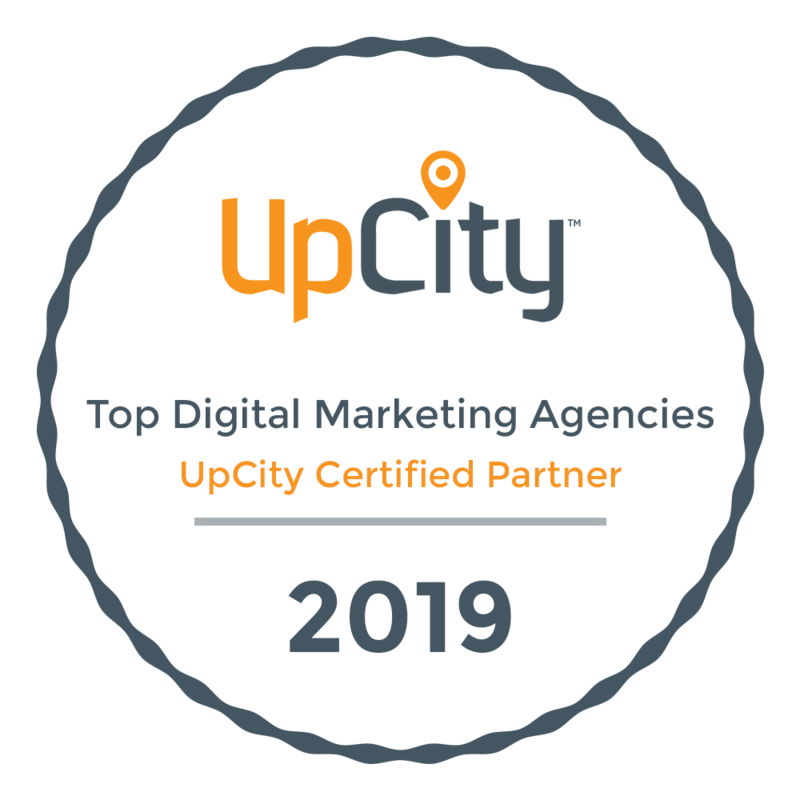 However, today we’re excited to celebrate our designation as a 2019 Top Digital Marketing Agency in Houston, TX by UpCity! UpCity’s Top Agency marketplace is a resource designed to connect small and medium sized businesses with high-quality digital marketing service providers, allowing business owners to get the services they need quickly from a service provider they can trust. The UpCity team independently reviews agencies across North America to determine the best service providers in each local market, ensuring that no matter where you are, great digital marketing services are never more than a click away. To check out our profile and discover the UpCity Top Marketing Agency for yourself, visit the link here. Thanks for being the most important part of our continued success: our awesome clients!